Greetings to all the people of Pampanga! 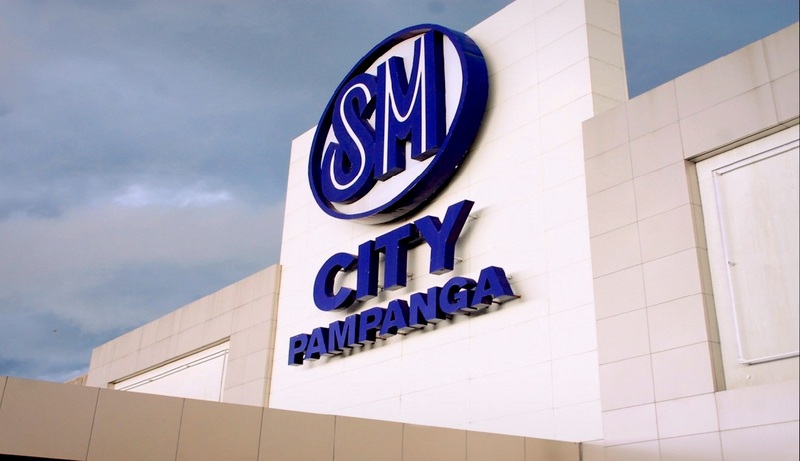 Visit SM City Pampanga and enjoy the leisure of shopping beyond your expectations! Please read the details below. Did you say summer shopping? 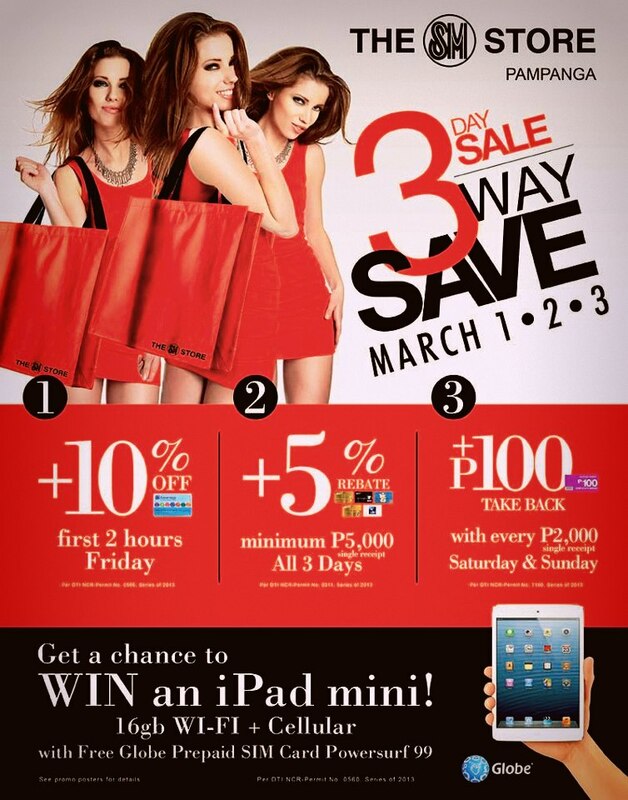 Head now to SM City Pampanga on their 3 day sale starting tomorrow until Sunday! 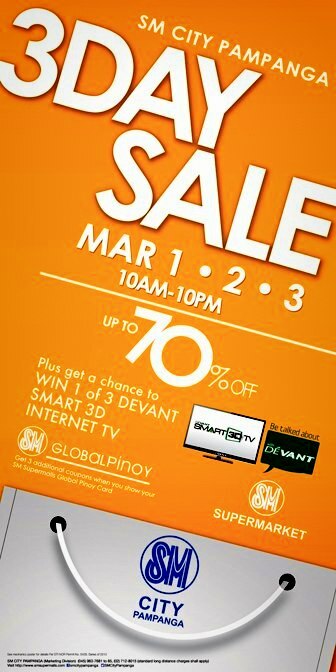 Score good finds up to 70% off the original price on their selected items! This is going to be a fun filled weekend don't you think? 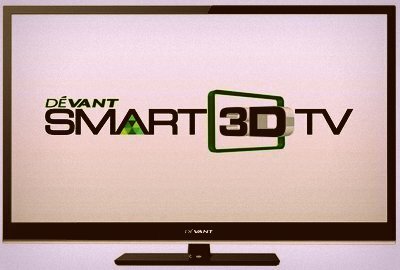 Plus get a chance to win one of the 3 Devant Smart 3D Internet TV! What are you waiting for? Ask your family, friends and colleagues and join the crowd to this exciting sale happening at the longest mall in our country! Excited for these cool stuff? Me either! Please read the details for more info! Like SM City Pampanga on Facebook! Photos from Google and SM City Pampanga Facebook Page! Tank top and a pair of ripped shorts combo! I told her to make a lookbook account and to start blogging but she said, 'I'll try.'! What a lazy bummer! Hahaha more shoots to come though! Road trip and picnic Saturday! 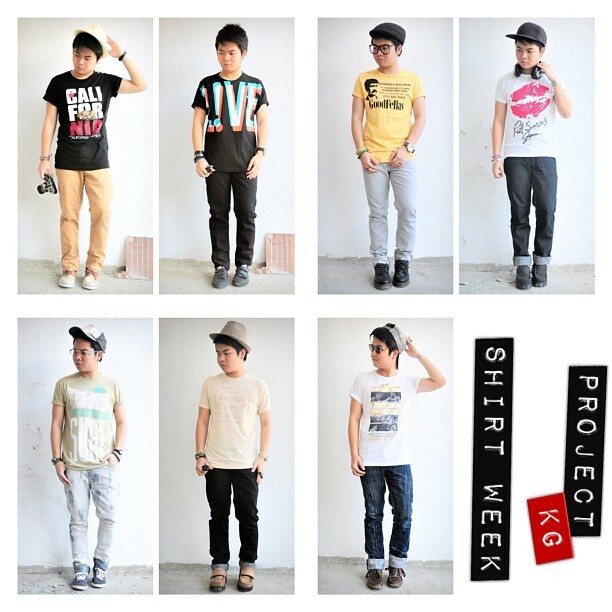 Welcome to my last post for my Project KG: KGWP. It has been a nice whole week full of shirt. I know, you guys are getting bored already with all my looks which has the same styling and stuff but to tell you the truth, the main purpose of this whole project is to encourage everyone to dress up even just for an ordinary day. I mean, even if there's no event to attend, or let's say, you'll just go and make some errands; you can still look presentable with all your basic stuff, right? I hope you understand the whole point of this stuff. It is kinda difficult to think of an outfit every single day but yeah, this stuff makes me eager to blog everyday. Anyways, for my last installment of this whole week project, here's a little something I wore this Sunday! Wore my shirt and matched it with my denim pants. I also wore my brown boots to make this look casual. I added my gold watch and my sunglasses with a hint of gold to complement with the metallic letters printed on my shirt. This look is perfect for a Sunday outing with your whole family! I am now good to go to get some nice foods! Shirt from Portside. I knew that this shirt should be mine when I saw it few months back. It is such a nice shirt with some metallic stuff printed on it and the fact that it is about boxing. Frustrated sports analyst, yeah! I really like sunglasse, may they be branded or not as long as I like the design and it would fit me, I'll definitely buy it! One of my favorite jeans I have in my closet! Thanks to my cousin for giving me this nice pair! My travel boots with my grey socks! It wasn't easy blabbing about the outfits. There were times that I thought I was just blabbing the same stuff from my previous posts but thank God, I was able to continue it til this last day of the week. You think your shirt are way too boring? Oh snap, you're wrong! Just know how to accessorize it then everything will look nice! So there you have it guys! I hope you learned something from this whole project! Watch out for my next Project on April! Have a good Sunday! What's not to love about Saturdays? It's a special day to spend with your loved ones! A cool way to catch up with your brothers and sisters. What about going to a park for some picnic or get in the car for some exciting road trip? Sounds cool, isn't? I'm sure that you guys will have some random stuff to do this weekend, so without further adieu for my second to the last installment of my KGWP, here's an outfit that you could wear for a spontaneous road trip or random picnic with your loved ones! I just wore my cream shirt and paired it with my black pants. I also wore my brown bulldog shoes to make this look interesting (and to make me look tall. haha) I added my brown checkered fedora to complement with my shoes. I injected some gold stuff like my watch and rings to match with the color scheme of my overall look. What about some real Patron tequila drink!? Oh I miss Tampa!! Watch I got from my Dad! This is a real vintage watch from Saudi! Rings? Yes! A jaguar, a mask and a skull king ring! Hat I got from Baguio during our tour in the beautiful city! My brown bull dog shoes with my maroon socks! So what are you waiting for? Shake off and enjoy your Saturday! Don't just stay in your bed and wait for the day to pass by! Do something productive and enjoy the rest of your day! Watch out for my last post of KGWP tomorrow!